This infographic with three neck diagrams is a useful reminder for beginner guitarists and composers. It shows how to build a drop 2 seventh chord from each note of the major scale. One of the fundamental theoretical elements to understand music is the harmonization of the major scale. 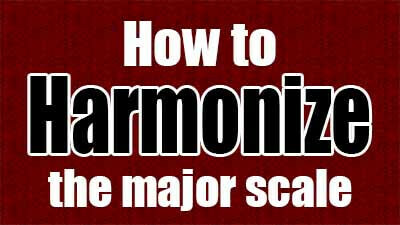 Harmonizing scale is building chords with notes. For this, you have to stack thirds (It is also possible to harmonize the major scale in fourths). If you are wondering why thirds and not seconds or sixths for example, the reason is mainly historical: our music today is based on harmony in thirds. 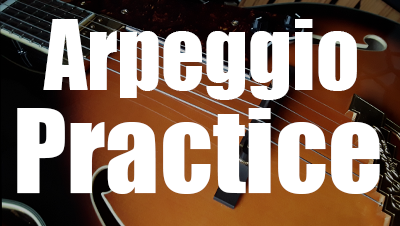 Once you have read this lesson, you will be able to find the tonality of a song simply by looking at its chords, you will know which scale to play on which chord progressions.